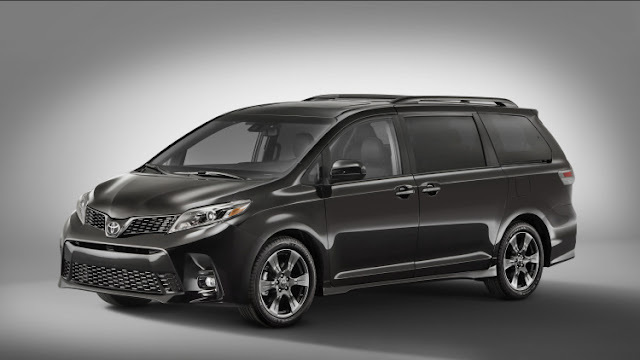 The initial design started this year with interesting features of Sienna with new 296-hp, 3.5 ltr, V-6 engine equipped with eight speed automatic transmission. This couod help sienna to get higher mpg at highways and in the city. 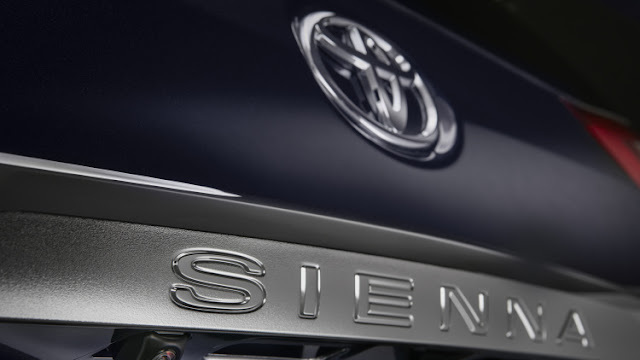 As per new design of Sienna fitted a new type nose, that makes outer look more exotic. With the more tornedo line gives it more dynamic look. On the front side it provides larger grill openings. 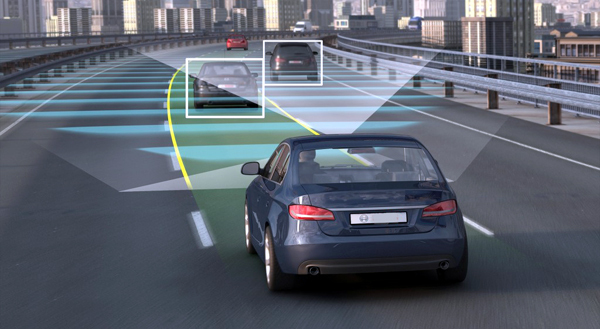 More than all these things Sienna comes with standard automatic emergency braking system. 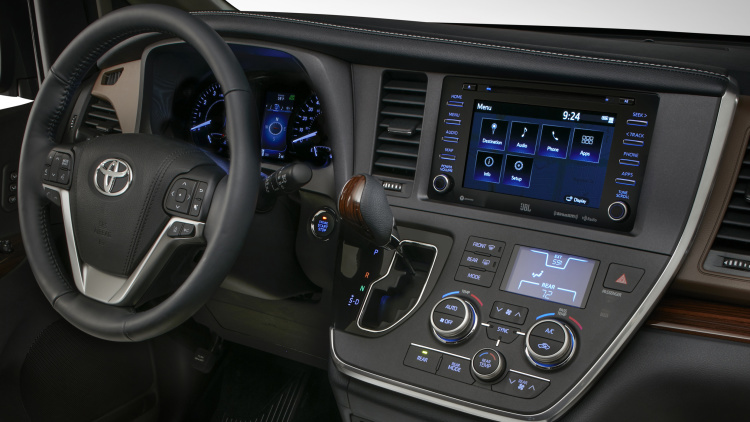 2018 Sienna comes with Toyota’s Entune 3.0 multimedia interface software and Suite Connect, which gives it an app based standerd navigation system. Entune is devided in three categories LE, SE, and XLE. Top Entune means XLE which adds Wi-Fi connectivity that allows up to five devices to be connected to the van’s 4G LTE network, rear seat entertainment with standerd screen that allows to connect with android devices and stream videos. Yet now they haven't decleared the value of exotic van but we can expect it to normal range with higher luxury and safety features. here are some photos catched from official web.